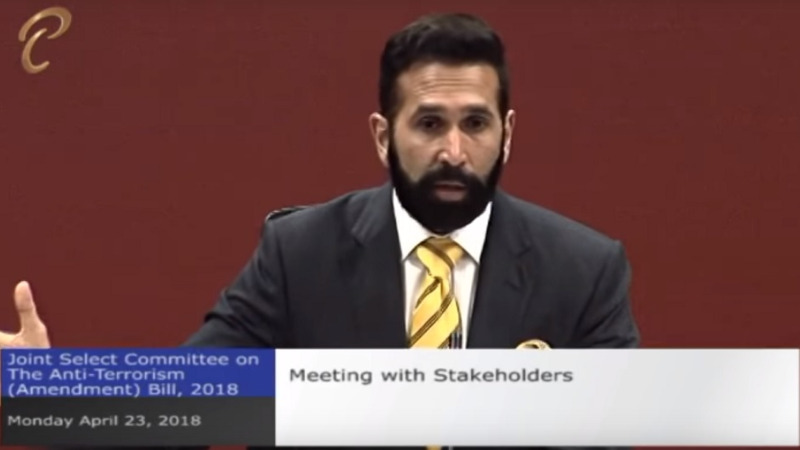 National Security Minister Edmund Dillon said that government is implementing various initiatives to stem the flow of Trinidad and Tobago citizens to terrorist states. 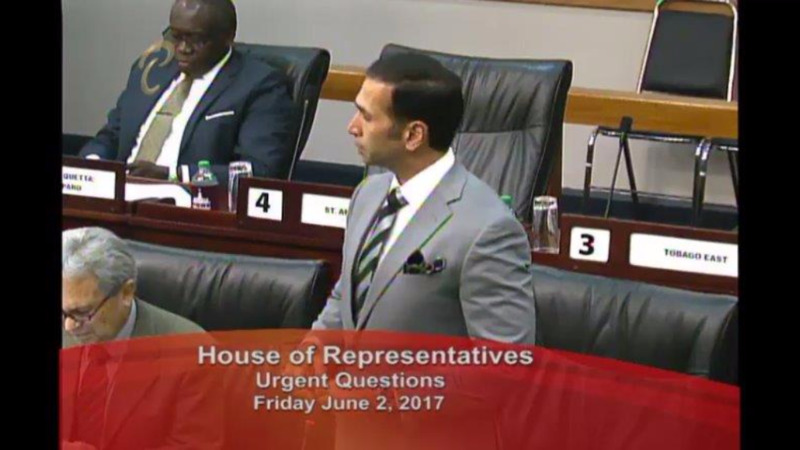 Speaking in response to an urgent question in Parliament on Friday, Dillon said that government has strengthened its capabilities through a combination of collaboration, information sharing, training, and partnerships. “Further, the Anti-terrorism Amendment Bill 2018 seeks to amend the Anti-terrorism Act and will significantly strengthen Trinidad and Tobago’s ability to combat terrorism. 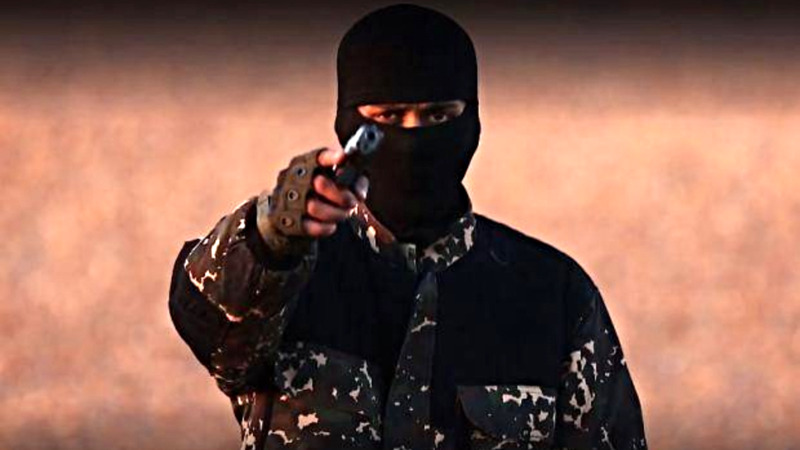 “The Bill contains comprehensive measures which include criminalisation of travel for the purpose of committing terrorist acts and deeming persons as foreign terrorist fighters,” Dillon said. Dillon added that provisions also include situations where there is a risk posed to children in taking them into conflict zones. He added that the SSA Amendment Bill expands the remit of the SSA to allow for more border enforcement intelligence functions. 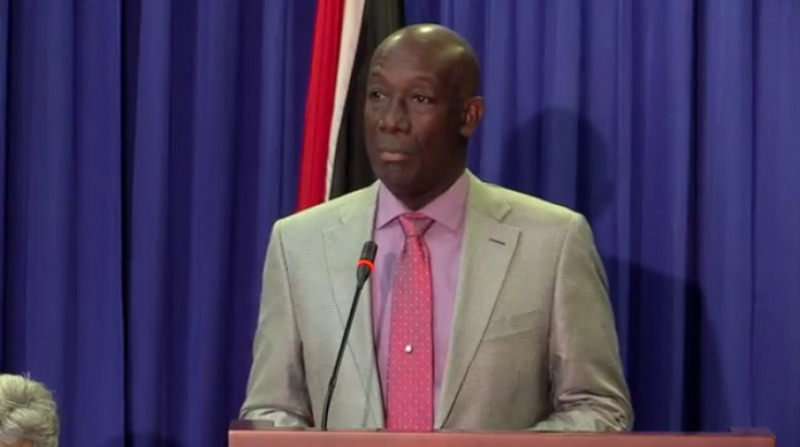 He added that Trinidad and Tobago has enforced collaboration with international partners including the US, South America, the UK and Canada on a number of crime reduction programmes. He said government has also partnered with key international agencies for countering violent extremism, along with the relevant training for a national action plan. Dillon said government has already begun a partnership with key organisations and has held meetings with members of Muslim organisations to prevent violent extremism from spreading. Dillon could not say whether the results of these initiatives have led to a reduction in the number of persons travelling to Syria, however. “It’s an expanding programme, it’s a work in progress,” he said. According to a Newsday report, a Rio Claro woman was sentenced to jail in Iraq after being accused of terrorist activity. She admitted to entering the country illegally along with her family during the Islamic State's rule in August last year.